Worried about your cat’s digestive health? Perhaps you’ve noticed your cat being sick after eating, or maybe your cat is suffering with constipation or diarrhoea. 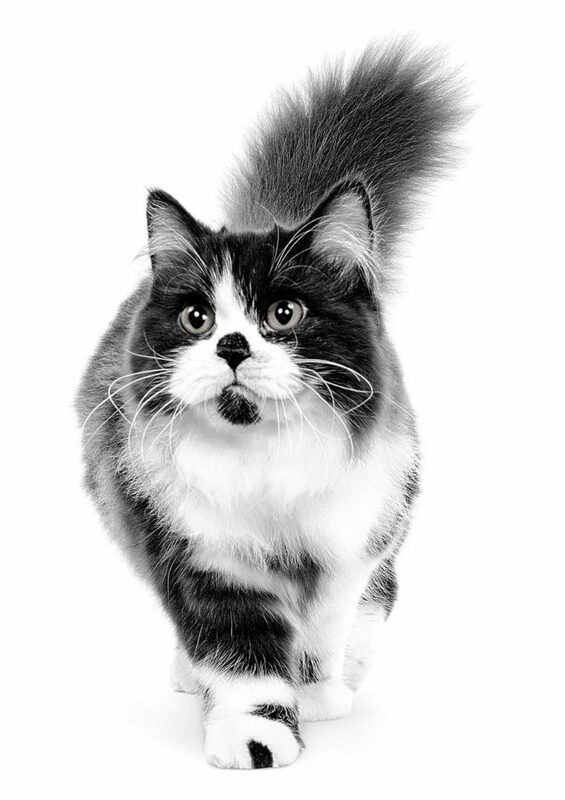 Your cat’s digestive system requires the right levels of friendly bacteria to keep it functioning properly. There are many factors that can disturb this harmonious balance and cause your cat to suffer from an upset stomach. An infestation of parasites is one of the most common causes of digestive problems that cats suffer from. Left untreated, microscopic parasites can cause severe diarrhoea, leading to dehydration and eventual weight loss. Some types of parasite live on the lining of your cat’s small intestine, while others may be ingested via the prey that they may pick up when outside. Even if your cat never goes out, they can still be infected with tapeworms from fleas, which can easily find their way into your home via clothing, or with roundworms, whose eggs can be transported into the home on the soles of shoes! Many digestive problems are often diet-related – this can mean that your cat isn’t getting the right nutrients to help support their digestive function. Certain nutrients can help to maintain a healthy balance of intestinal flora, while other nutrients are included in food specifically for their high digestibility. Hairballs are another common digestive problem among cats – particularly for cats who live indoors or have a sedentary lifestyle – as grooming is one of their main activities. Long-haired breeds also tend to be more prone to hairballs. Hairballs form when loose fur gets lodged in their digestive tract. Normally, hair ingested from grooming is passed out in your cat’s stools. If there is excess hair, it can also get lodged in your cat’s throat and lead to vomiting. If one or several of the organs in your cat’s digestive tract become inflamed, they will experience digestive discomfort when they eat, as food will irritate their system. Three digestive organs – the liver, pancreas and small intestine – are very close together in your cat’s body, which means inflammation can spread easily via bacteria present in the small intestine. Whilst very occasional digestive upsets are nothing to worry about when your cat seems bright and well, they should not happen regularly. Many digestive issues are one-offs and usually right themselves, and some can often be alleviated or managed with a change of diet. In some cases, a course of medication may be needed – that’s why it’s important to always seek the advice of your vet if you’re concerned that your cat has an upset stomach. 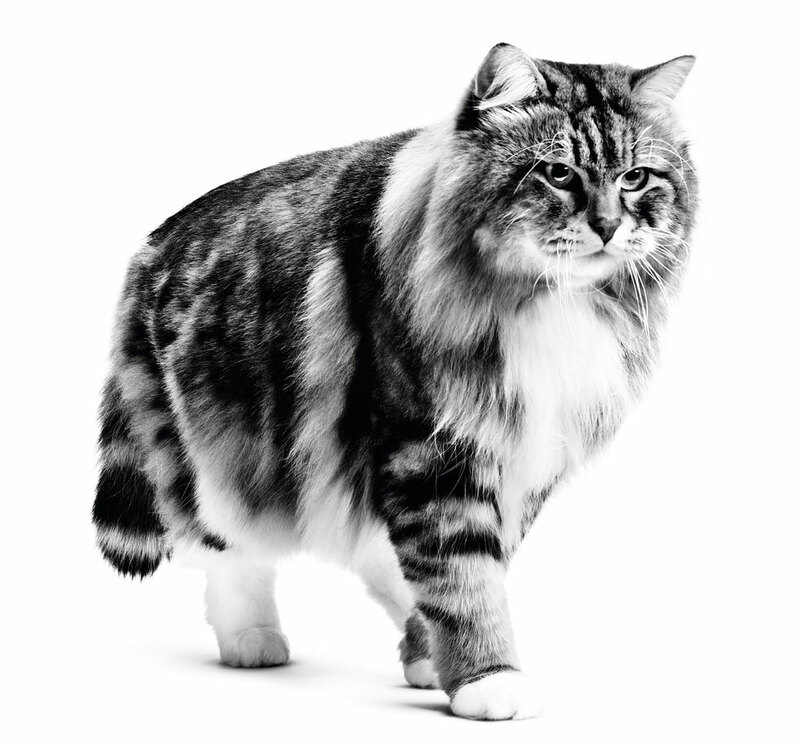 Grooming is another way to help prevent digestive issues, particularly for long-haired cats. With a combination of the right diet and good hygiene, you can help to reduce the risk of your cat suffering with digestive problems. To learn more about how the right diet can help to manage your cat’s digestive sensitivities, discover which nutrients help to support healthy digestive function.